The event is sponsored by the Department of Energy’s Energy Efficiency & Renewable Energy program, and it will reportedly open up the lab to all sorts of business possibilities and partnerships with regional entities. 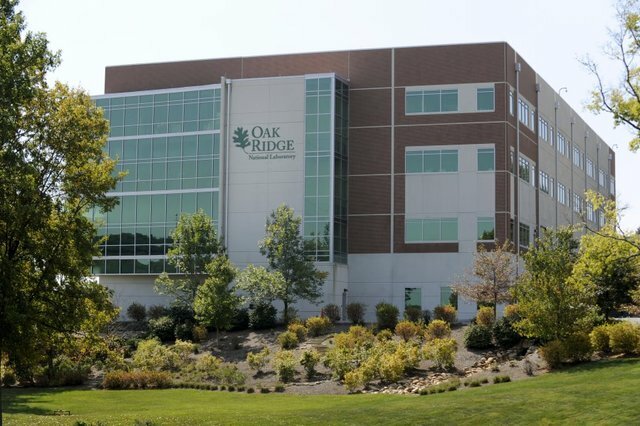 On display will be one of the biggest projects ever using 3D printing (additive manufacturing), reportedly involving ORNL’s Manufacturing Demonstration Facility and lots of different partners, such as Clayton Homes, for the building/vehicle project. ORNL Director Thom Mason and U.S. Rep. Chuck Fleischmann are scheduled to welcome folks on Wednesday, Sept. 23, and the events will continue through Thursday. The presentations and discussions will range from “extreme innovation,” featuring new directions for 3D printing, to cool technologies on the rise and ways to work with DOE’s national laboratories. Facility tours will be available, along with lots of time for networking, according to the advance reports. This entry was posted in DOE HQ, Energy Issues, Science, Small businesses on September 16, 2015 by Frank Munger.